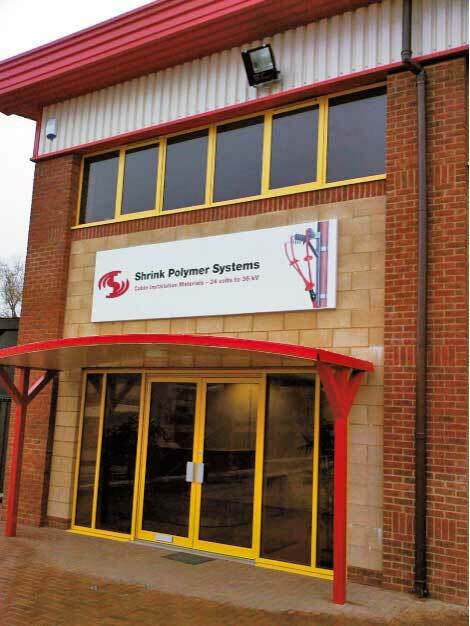 Shrink Polymer Systems was established in 1990 to offer a specialised and unique service to the electrical contracting industry, and installer and OEM type businesses worldwide. The assembly and manufacture of products such as heatshrink tubing for cable terminations, joints, earthing and glanding form the basic product range covering low voltage cables up to 3.3kV and medium voltage cables up to 36kV. We operate from modern premises in Northamptonshire, UK and operate an independently registered quality system to ISO 9001:2008. Our extensive stockholding and kitting facility for cable type, size and voltage means we can offer complex and non-standard systems on an ex-stock basis. Then you need to contact us and see why we are the partner of choice for many well known companies both here in the UK and overseas. At SPS, quality is integral to what we offer and not just because we are registered to the latest ISO 9001:2008 standard. Our export market continues to increase, by closely working with appointed agents and electric utility companies. We export to most parts of the world including Europe, The Middle / Far East and Africa. We are always interested in working with experienced agents and are open to joint venture possibilities.